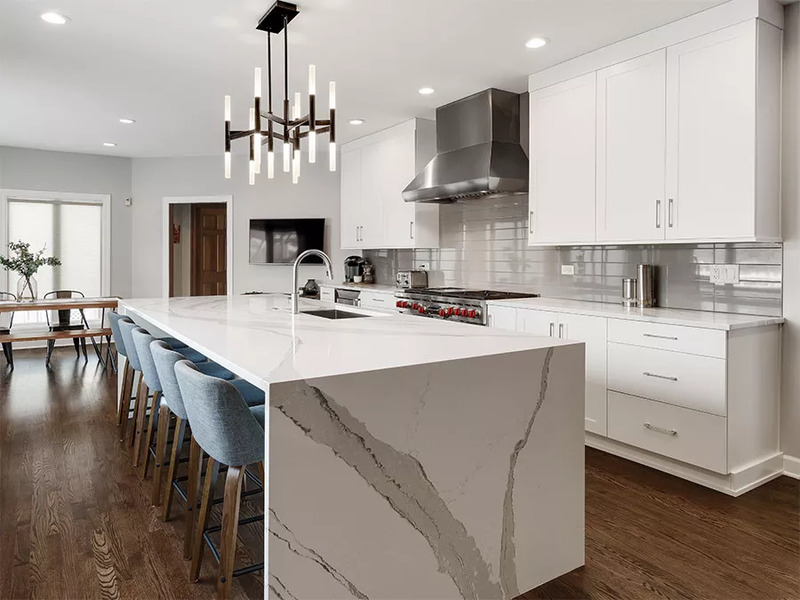 The Kitchen Master has been designing, building and installing beautiful kitchens, bathrooms and other living spaces throughout the western suburbs of Chicago since 1977. 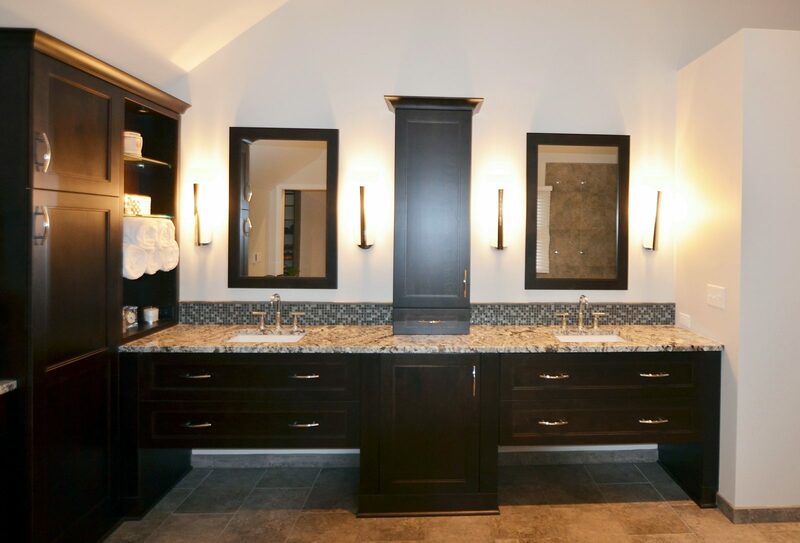 Some of the spaces we have designed for many of your neighbors are arranged in the photo galleries below. We hope they will inspire you to contact us to discuss how we can bring your ideas to life. Click on a thumbnail to see more detailed photos of the room.